Jason Truesdell serves as Executive Officer of HesseMartone. As Executive Officer, he works with the Firm’s management team, attorneys and staff to plan and execute the Firm’s strategic and operational initiatives. Jason also provides legal services to HesseMartone’s clients in the area of contracts and other transactional matters. Prior to joining HesseMartone, Jason served as SVP, Partner and Associate Counsel for the multi-national public relations firm, Fleishman-Hillard Inc. In that role, Jason provided legal advice and services to FleishmanHillard’s employees throughout the world regarding the various issues encountered by the firm daily. 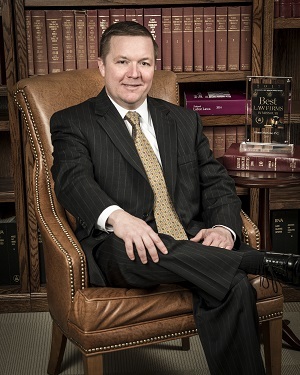 Jason began his legal career at the medical malpractice and insurance defense firm, Anderson and Gilbert. Jason is licensed to practice law in Missouri and Illinois.